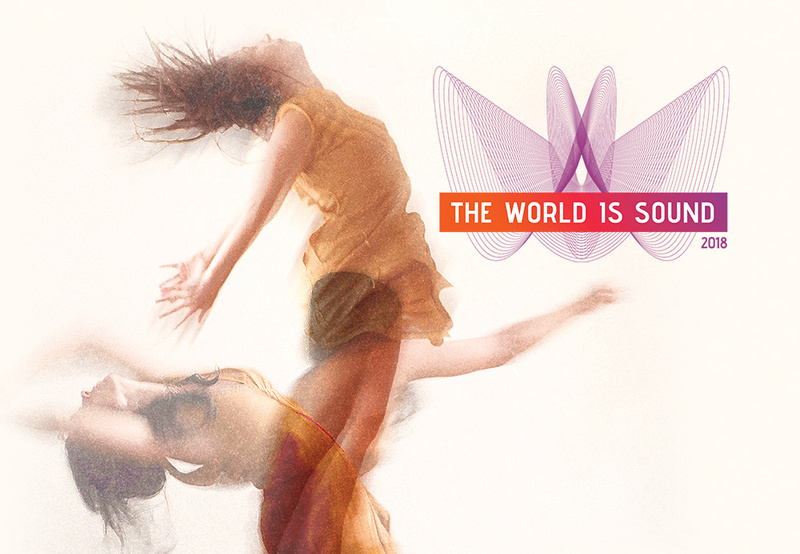 The World is Sound offers since 2015 intensive seminars focused on vocal physical performance, connecting principles of different disciplines into an integrated approach to the study of the human voice. This Summer for the first time T-W-I-S will travel to the peaceful countryside of Casina Settarte in the Itria Valley, South Italy for a 10-day immersive retreat in the nature. 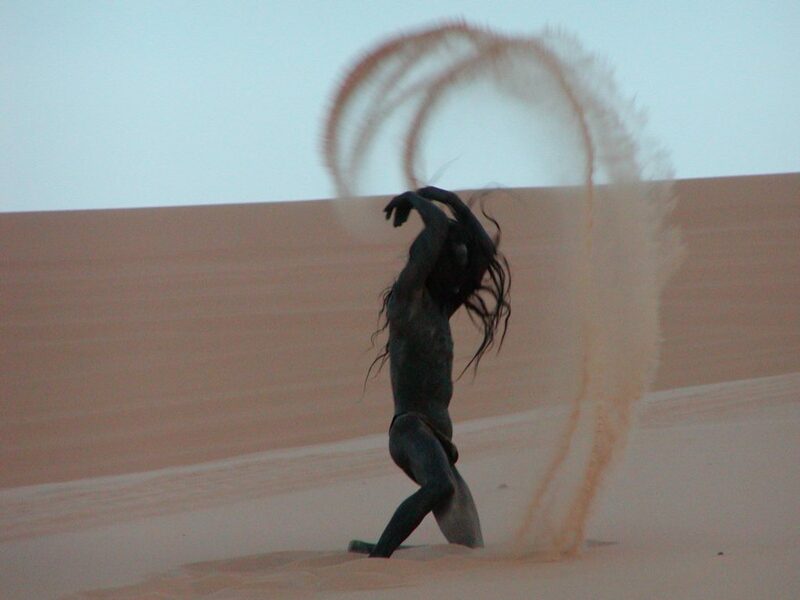 The retreat will be a journey into the poetic relationship between Body, Voice, Senses and Natural Surroundings. Reconnecting with our capacities of embodied listening in a natural environment, we will find our own voice and be present to the one of the others. Irena and Alessio will create a shared space for advanced practices of body and sound, introducing their research and performance tools. 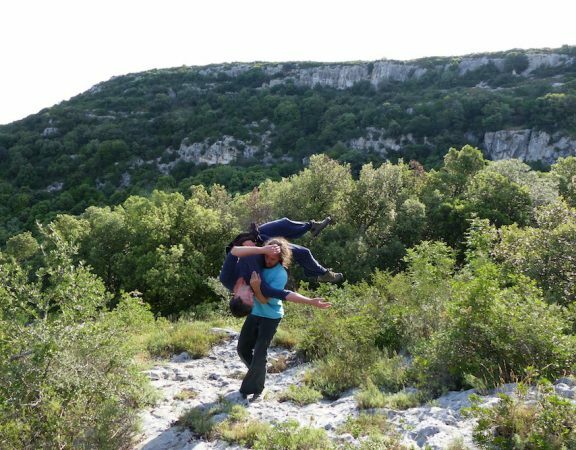 The workshop is open to dancers, actors, singers and interdisciplinary artists interested in deepening their work on the physical voice and to acquire different tools for improvised performance, experiencing the natural environment as a source of creative inspiration.